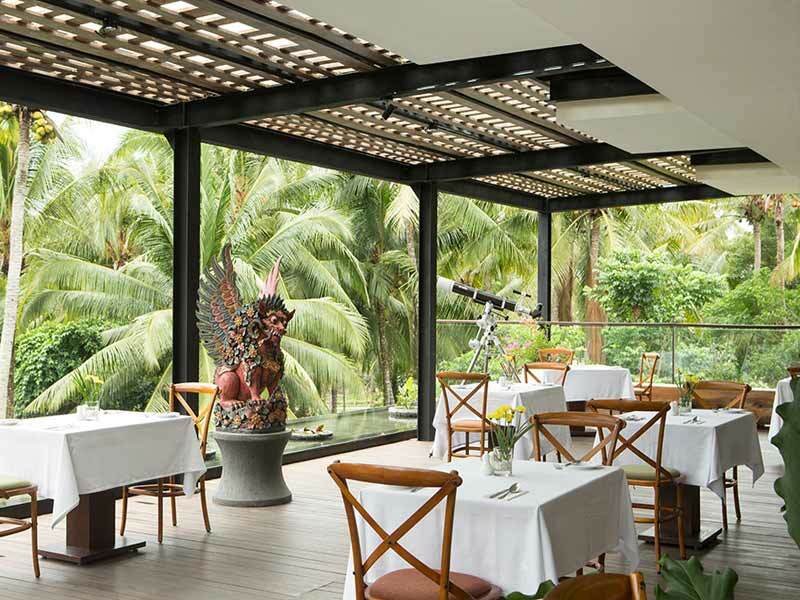 Enjoy a complimentary breakfast each morning! 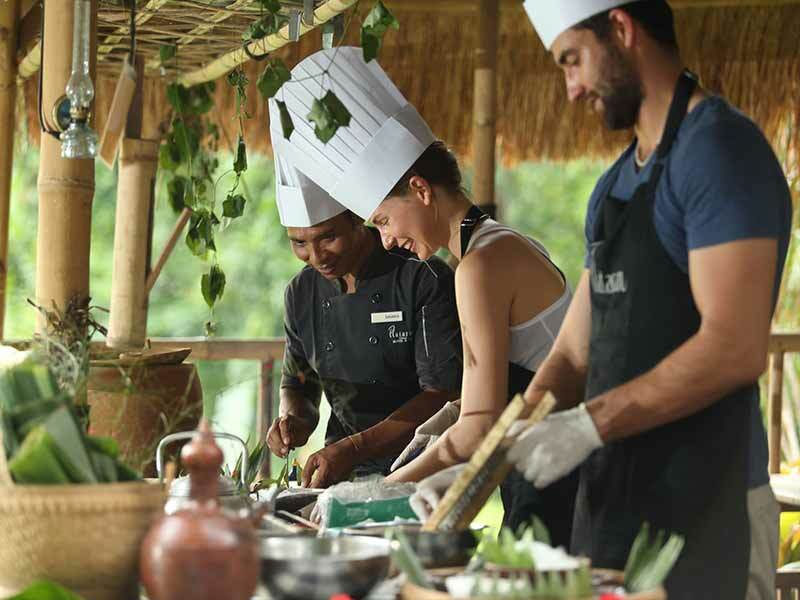 Start your day with a delicious meal consisting of locally sourced foods that will provide you with the fuel you need for a day full of activities and relaxing. Stay hydrated and refreshed during your stay with daily afternoon tea as well as complimentary bottles of water, coffee & tea in your room. 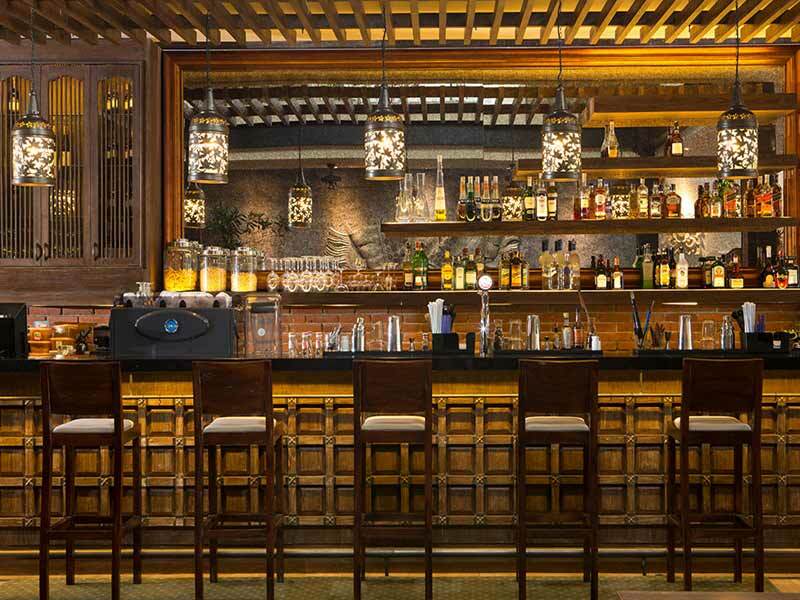 Experience true Bali hospitality with a welcome drink and scented cool towel on arrival at the resort lobby! This island-style greeting is the perfect start to your tropical holiday and will make guests feel at home! 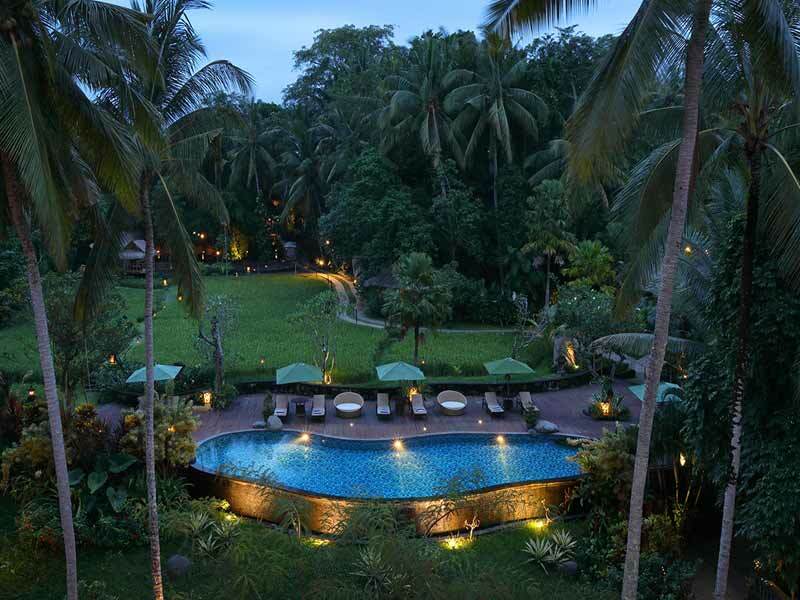 Start your Bali holiday the right way and enjoy a fresh fruit platter in-room upon your arrival at Plataran Ubud! 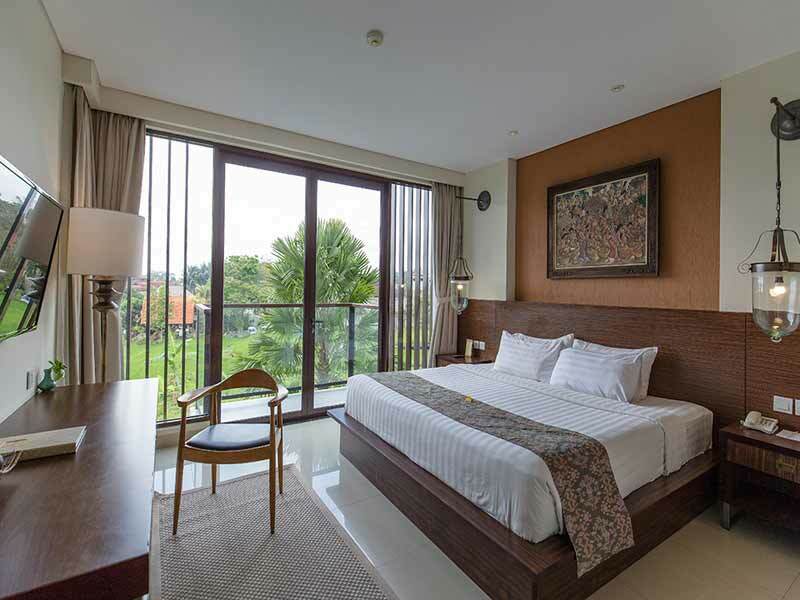 Sink into a freshly turned down bed at the end of each day and enjoy and incredible night’s sleep when you stay at Plataran Ubud. 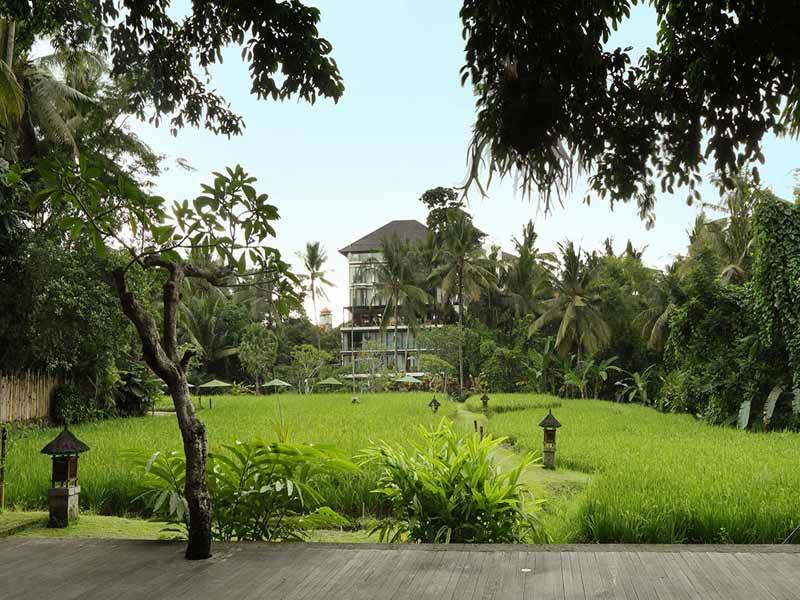 Immerse yourself in Balinese culture at the selection of complimentary Balinese offering, coconut leaf basket weaving lessons and fruit carving! 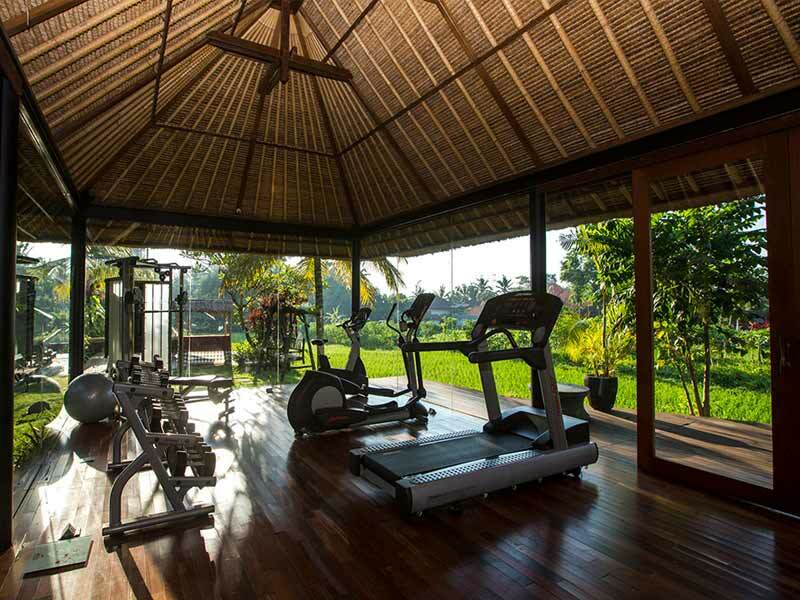 Spend more time enjoying the beauty of Bali and less worrying about organising transport every day. 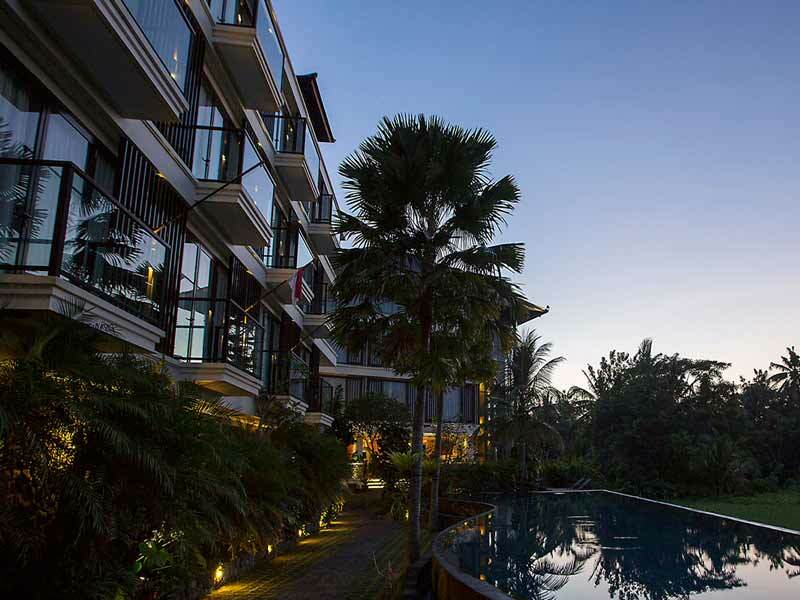 When selecting this My Bali package, you will avoid that stress by being able to get to and from places with a complimentary daily shuttle bus service. Need to stay connected while enjoying your holiday? 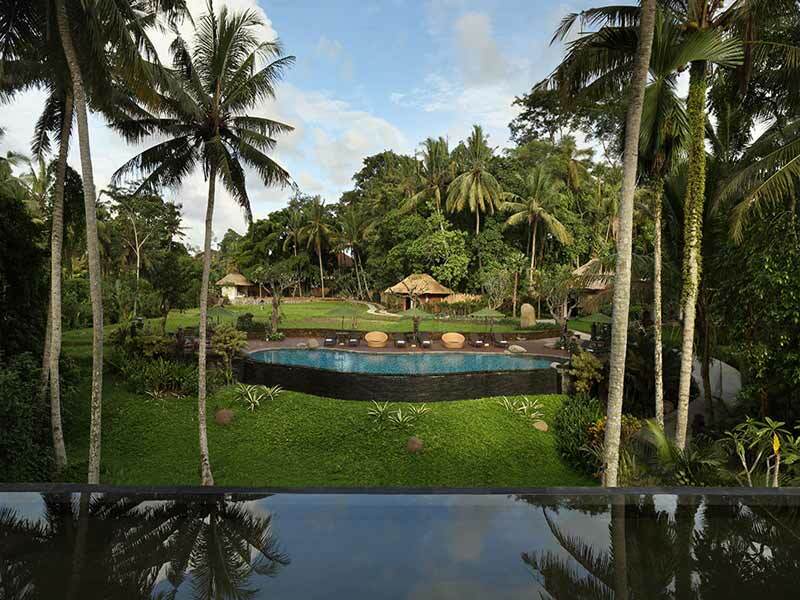 With this exclusive My Bali package that is possible! Enjoy free WiFi during your stay. Keep in touch with home, upload all of your holiday snaps and be the envy of your friends! 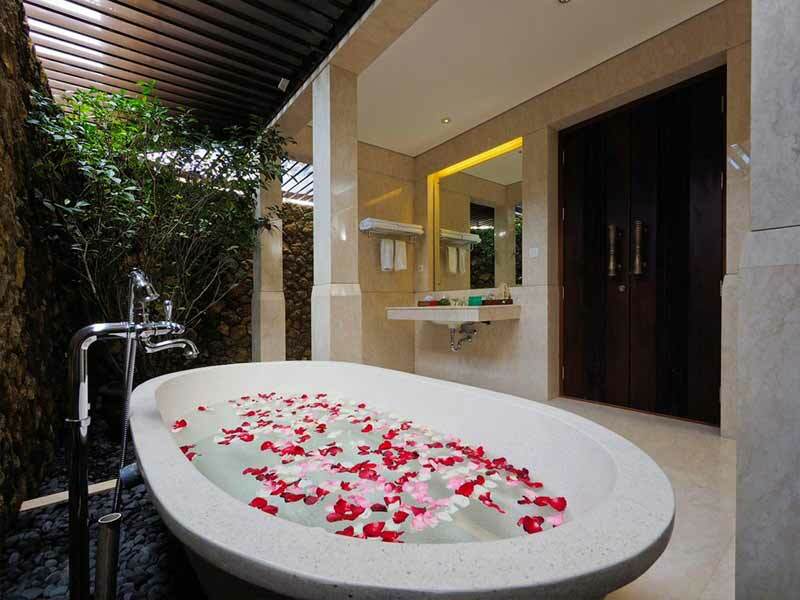 Plunge Pool Villa – UPGRADE from only $200 per person! 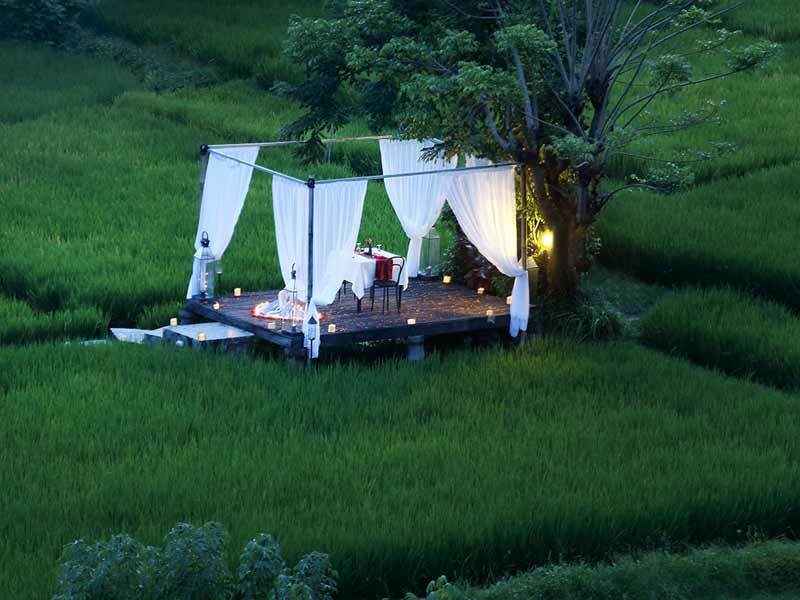 Right in the secluded heart of Ubud, you will find Plataran Ubud. 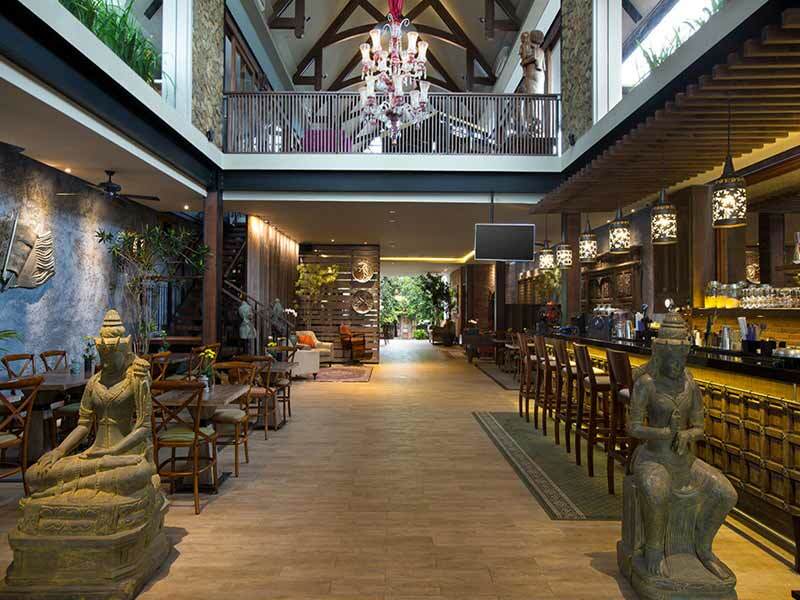 A modern hotel, designed with a traditional Balinese look and feel, it is located just off the main street, but feels like it is a world away from the stresses of everyday life. 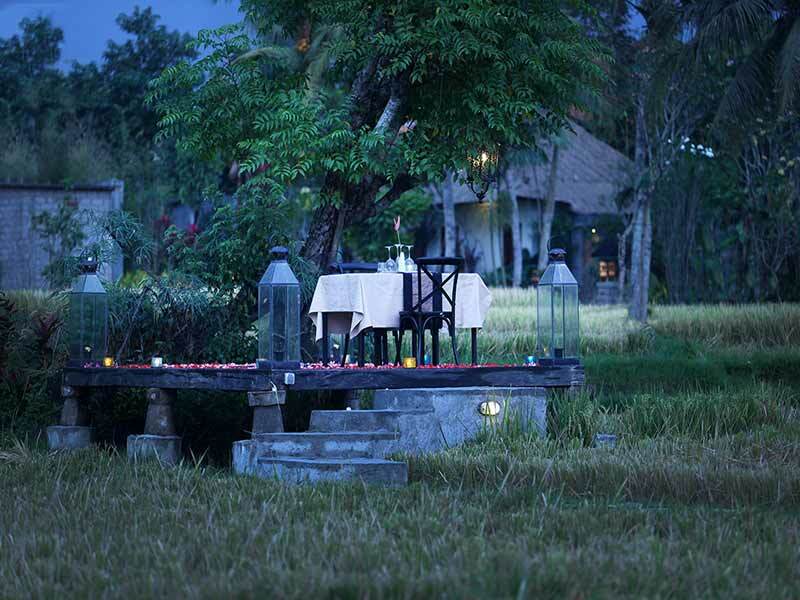 This is a great place to unwind and explore everything this wonderful part of Bali has to offer! 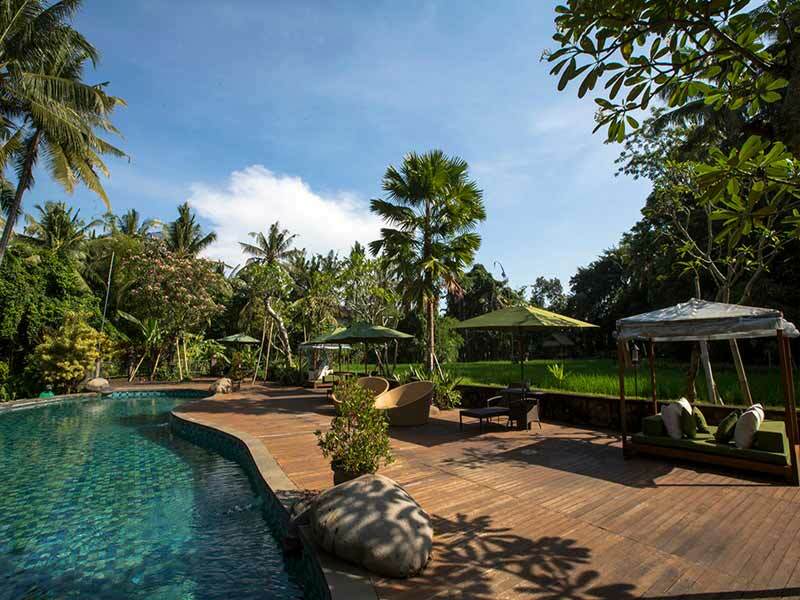 Read more about Plataran Ubud here!